It’s been a long time since I wrote anything down, or let anyone into my life. I memorise everything. Before I leave, I cut all ties, erase my past and don’t look back. I don’t need anyone except Leo and no one needs me. I make sure of that. They think I’m aloof… I’m not. I’m broken inside. Most people I love get taken away from me, so what is the point of opening myself up to more pain? I’m starting to fear that instead of protecting my darling Leo, that I’m preventing him from making his own lasting friendships. He doesn’t have to be like me, but I want to keep him safe. He’s just a child who needs a childhood. I’m lonely, but how can I teach myself how to live like a regular mum again after hiding for so many years? These days, people seem to live their life through social media and it would seem strange to the other parents at Leo’s new school if I wasn’t on there too. I’ve carefully selected a few pictures, but it breaks my heart to think that we don’t have boxes of family photos to bring down from the top shelf of the wardrobe and to look through, while we smile and reminisce. I do have a box in the wardrobe, but it’s full of fresh clothes, new passports, new identities. Regular mums will just presume we’re camera shy, or that I’m one of those parents who hovers around their child and is paranoid about everything. If only they knew… I’ll have to add further back history, but for now I’m going to try and fit in. It’s so hard to fit in when you stand out, especially when you long to be the same. What is Skye’s secret? What is she hiding from her past? 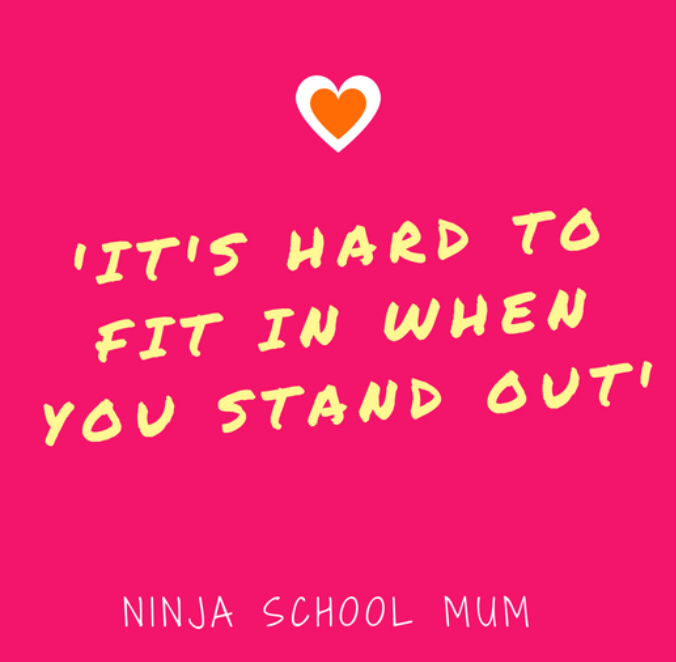 Find out by reading Ninja School Mum by downloading it HERE. BLURB – Obsessive-compulsive school mum, Skye, is a lonely elite spy, who is running from her past whilst trying to protect the future of her child. She tries hard to fit in with the other parents at her son’s new school, but the only person who accepts her unconventional way of life is new mother, Thea. 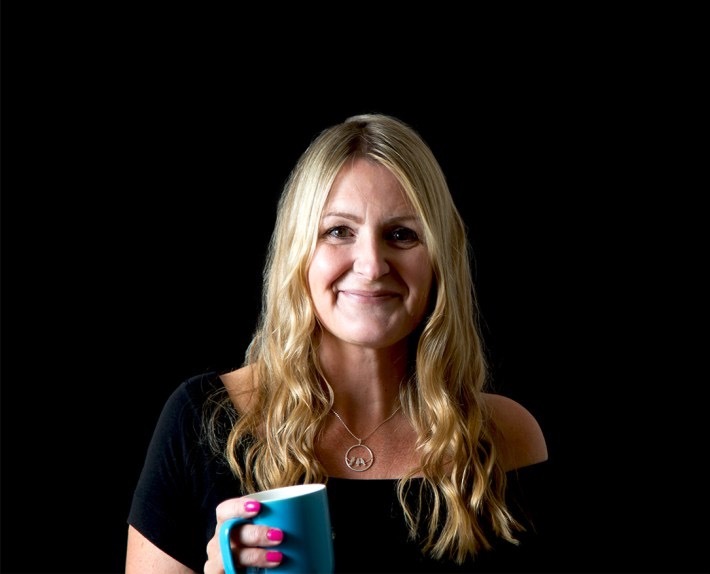 Award-winning inventor and author, Lizzie Chantree, started her own business at the age of 18 and became one of Fair Play London and The Patent Office’s British Female Inventors of the Year in 2000. She discovered her love of writing fiction when her children were little and now runs networking hours on social media, where creative businesses, writers, photographers and designers can offer advice and support to each other. She lives with her family on the coast in Essex. Find Lizzie on her Website, Author Page, Twitter, Facebook, Instagram and Pinterest. 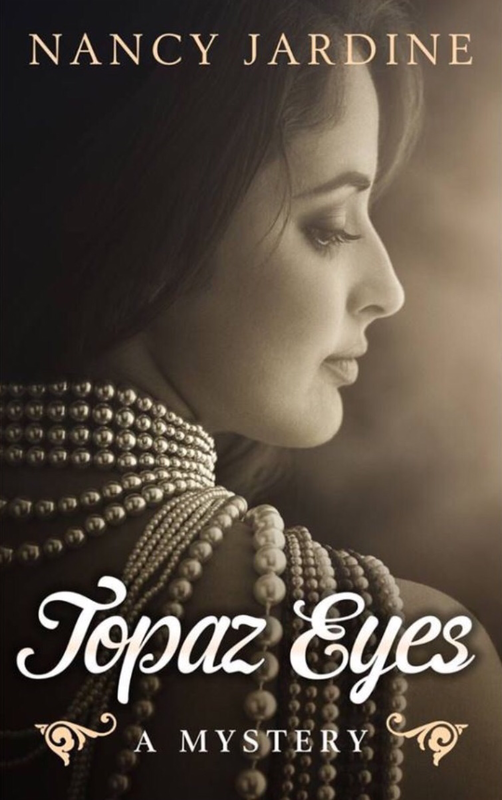 Meet Keira Drummond from Nancy Jardine’s Novel, Topaz Eyes.